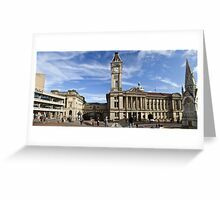 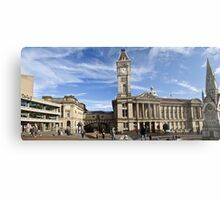 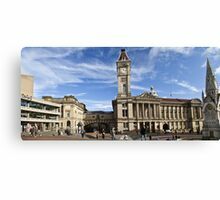 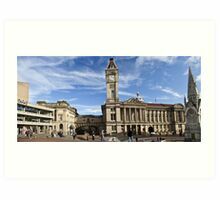 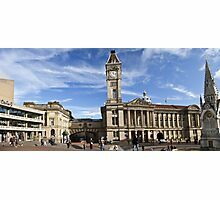 A panoramic view of Birmingham central library and Art gallery. 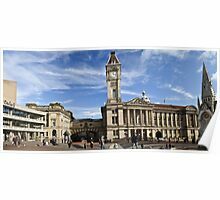 A 3 piece panorama processed with Microsoft ICE. 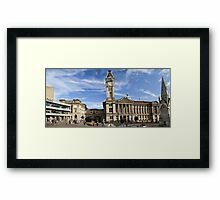 Thanks Nancie glad you like it.